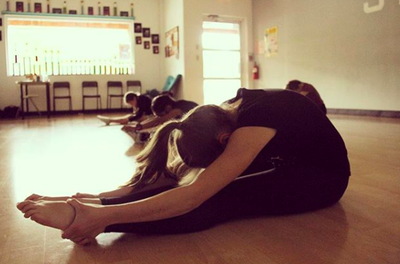 Surge Studio is a true dance home for students of all ages and levels. Experience the Surge vibe, Surge love, and dance technique as you flourish in knowledge, confidence, and life skills that go beyond the dance floor. Surge Studio is perfect for students taking dance for recreational purposes, as well as students who want to take the next step in establishing a professional dance career. Come surge with us! P.U.M.P. 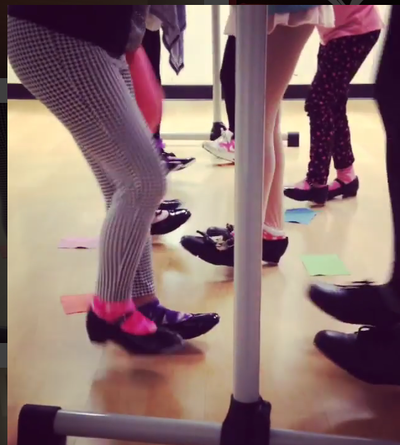 (heels Classes). Wild card Thursdays Additional class options include Open Level Contemporary, Twerk N’ Tone & Pole Fitness. Private Instruction – give us a call or email us at info@surgestudioarts.com to coordinate. 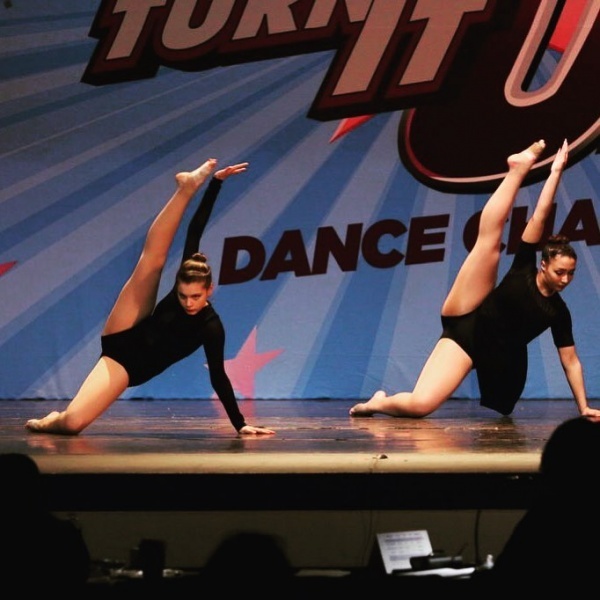 Competition Team - Students on the Surge Studio Competition Dance Team are provided with the opportunity to participate in dance competitions, varying from Star Systems, OnStage America, Starbound, In10sity, and more! 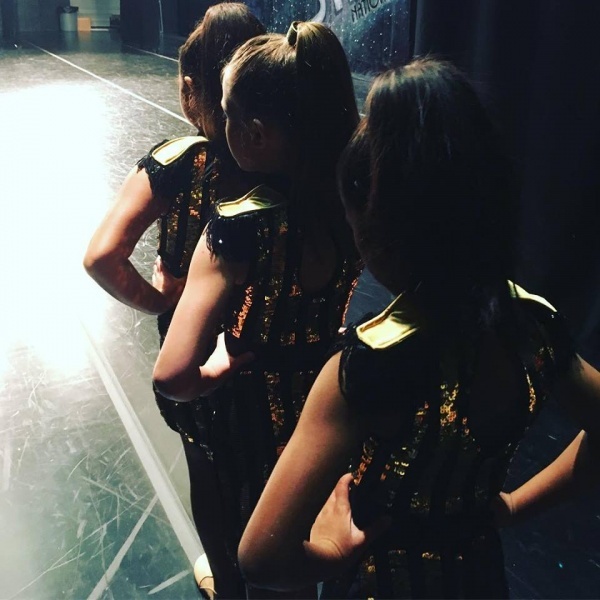 With Surge Studio's philosophy in the power of positivity, your shining child develops the importance of respect on and off stage, personal and team goal setting to instill progression, and most importantly to have fun dancing! Through the competitive dance experience, your child learns about good sportsmanship and how to apply judges' feedback to his/her own personal dance journey. Students are also able to meet other young dancers and continuously be inspired by the power of dance! Because there is a high caliber of performance opportunity with our competition teams, there is an audition process. Click to our website for further details. You can have your birthday party with us! Have Surge Studio prepare a memorable birthday party experience for your child and friends! Birthday parties consist of games, activities, pictures, choreography to the birthday guest's favorite song, and of course pizza and cake! Birthday parties are available for any child aged 3-13. So be sure to choose a theme, and we'll bring the fun! ? Birthday parties run for 1 and 1/2 hours. There is an hour for games, activities, dancing, and taking pictures and a half hour of pizza and cake. We provide assistants, setup, and clean up for the birthday party. Check website to more details and to reserve your party date! Surge Studio is a true dance home for students of all ages and levels. Perfect for students taking dance for recreational purposes, as well as students who want to establish a professional dance career! This summer we will offer a variety of classes and programs. Please call for summer schedule.